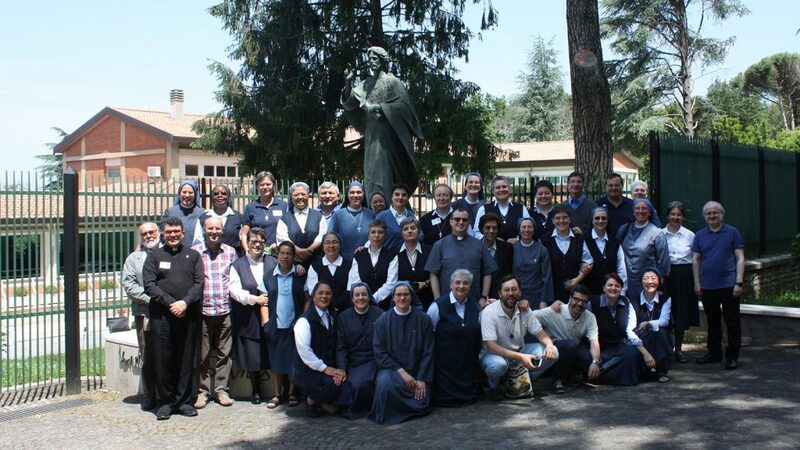 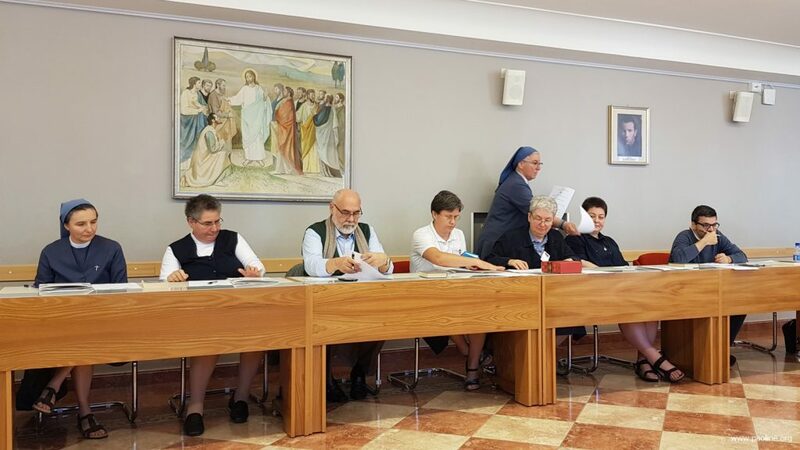 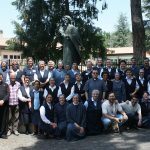 The Second Under-60’s Meeting of the Religious Institutes of the Pauline Family was held at the Divine Master Retreat House, Ariccia, from 1-3 June 2018. 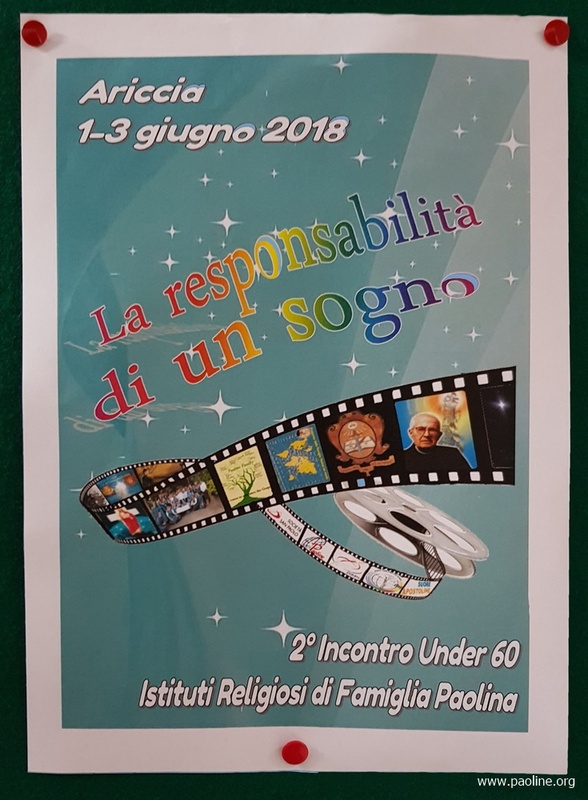 The theme of the encounter was: The Responsibility of a Dream. 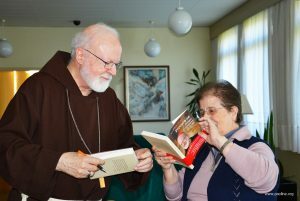 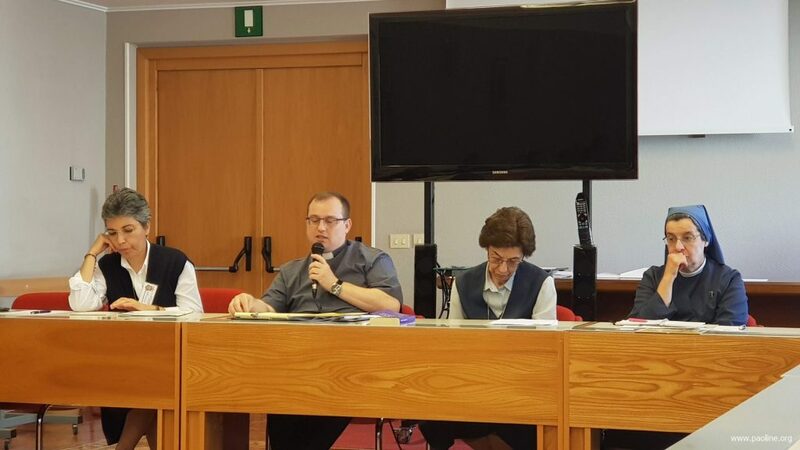 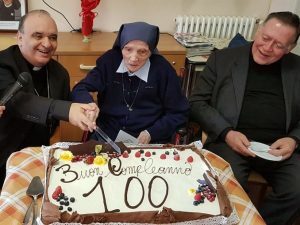 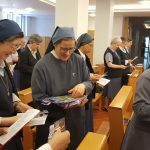 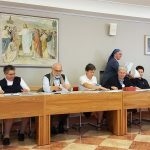 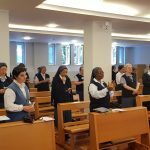 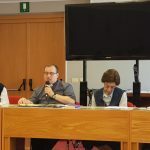 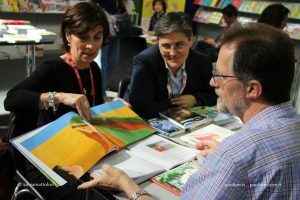 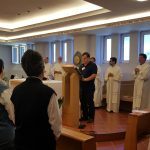 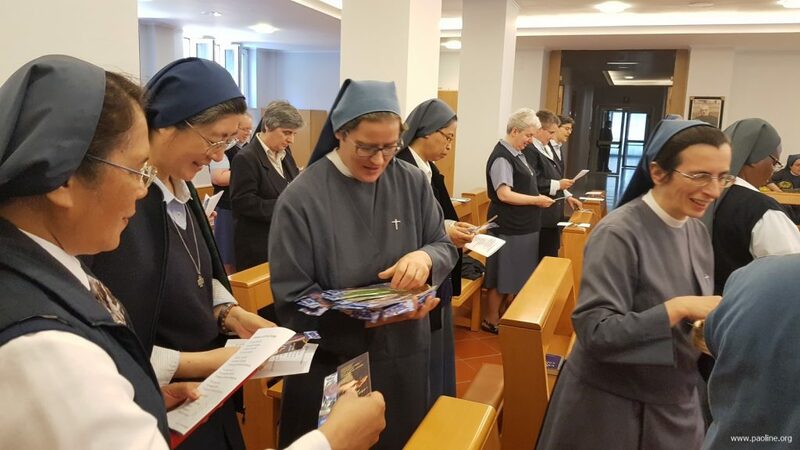 Encouraged by the provincial governments of the PF in Italy and organized by an intercongregational team, the meeting was a favorable moment for taking on all together, in a responsible way, the dream of Blessed James Alberione: To Live and Communicate Jesus Master Way, Truth and Life to Humanity Today. 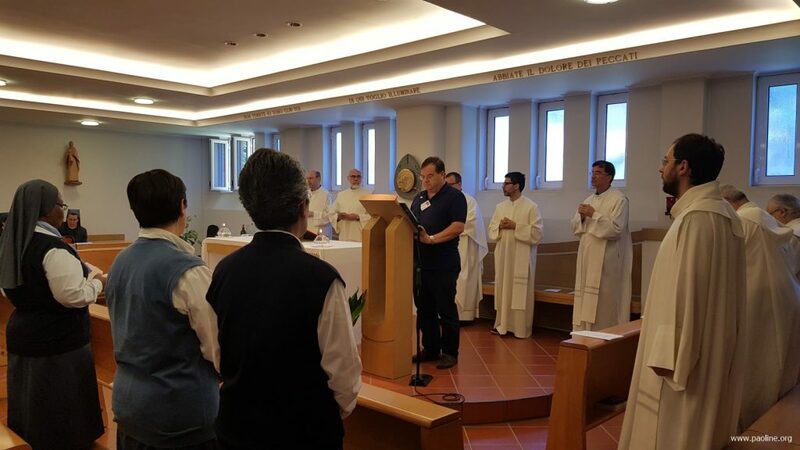 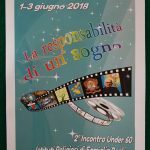 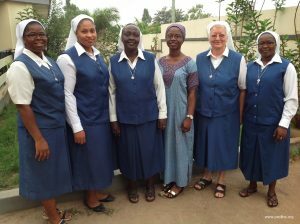 The forty participants, all under the age of 60, arrived from different parts of Italy to live this special time of reflection, study, prayer, discussion and sharing, aimed at growth in a renewed awareness of the gift of being a Family and in the co-responsible commitment to becoming, in the Church, what we are called to be all together, as the Pauline Family. 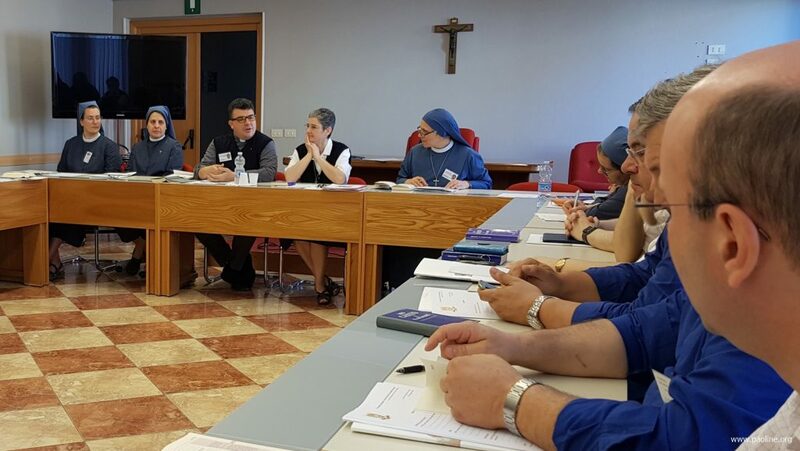 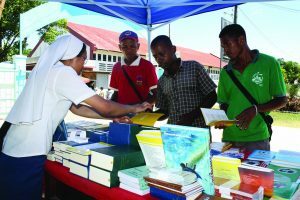 The participants offered valuable input on fundamental themes of the Pauline life (the “four wheels”): spirituality, formation/studies, communication/mission, and fraternal life. 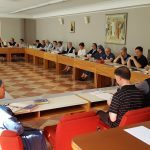 A lively sharing of ideas in small work groups resulted in the formulation of suggestions concerning how the PF can walk together toward the future. 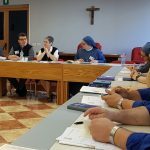 These proposals were presented to the Provincial Superiors present at the conclusion of the meeting.